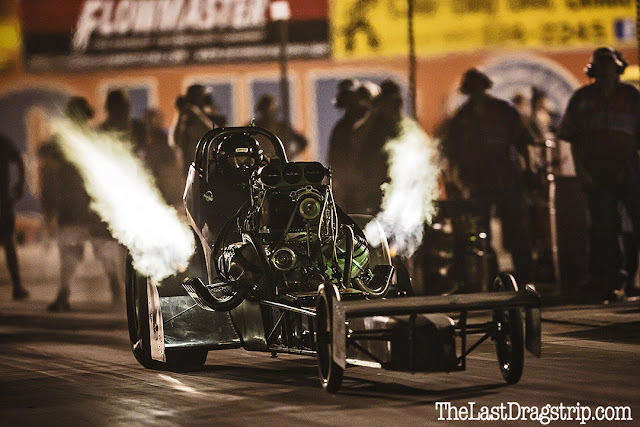 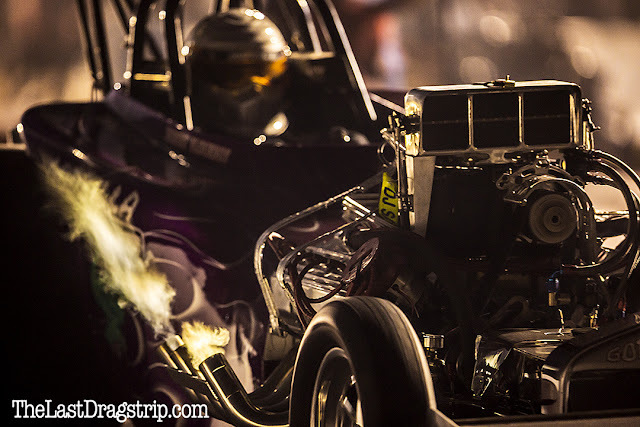 Saturday Night Nitro event at the Auto Club Raceway in Famoso this last Saturday. 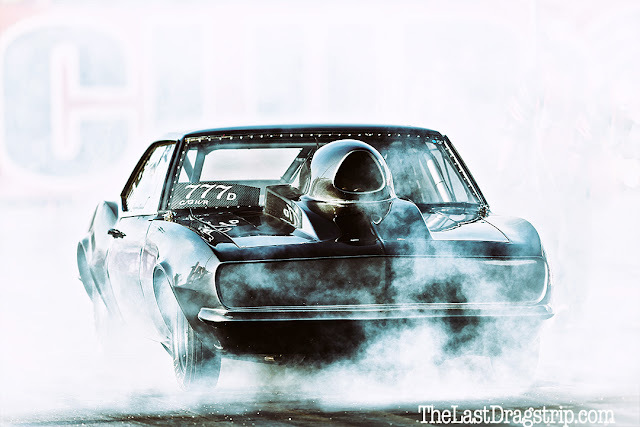 Was loud, fast, and furious. 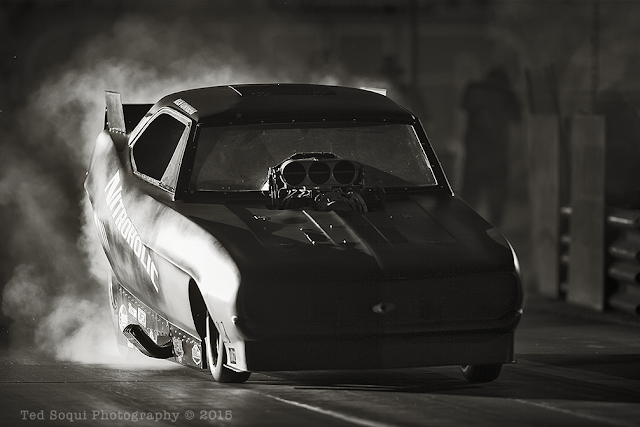 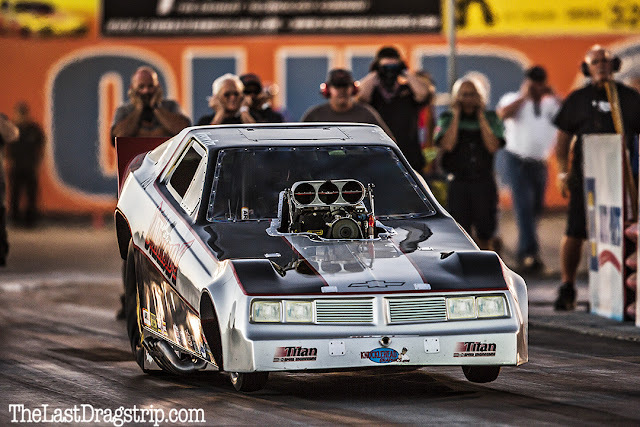 Mendy Fry in "Smokey's Darkside" funnycar. 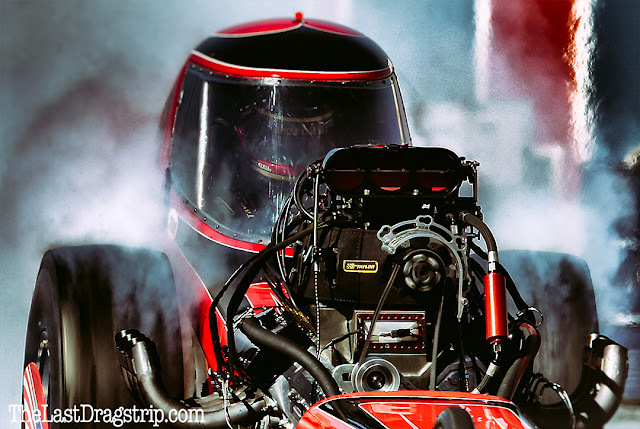 Adam Sorokin in the CSS top fuel car.